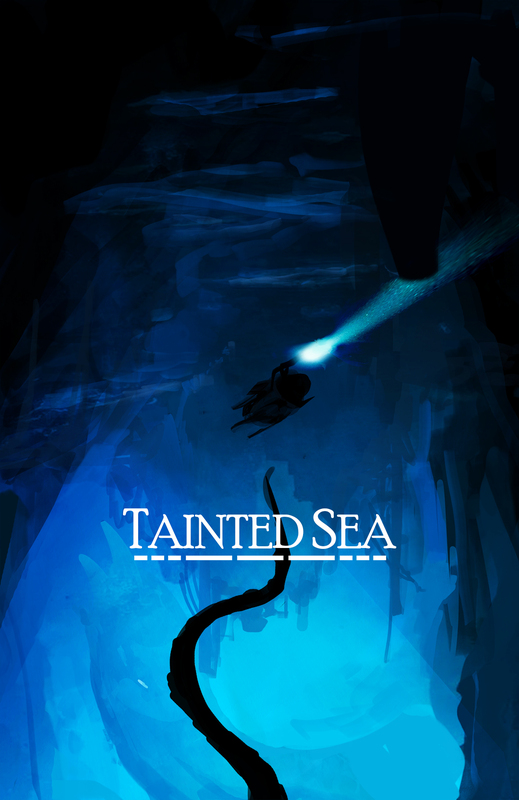 Tainted Sea is a simulator/action game that takes place in a future where a deadly super organism, known only as the "Tainted One" threatens to destroy and consume all life on the planet. 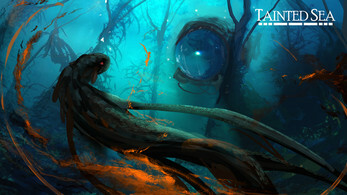 Using an advanced sub, players will embark on a mission that takes them into the tainted sea's dark depths. Players will need to defend themselves using their arsenal of torpedoes and other weapons, as they go face off against the bizarre and nightmarish monster created by the tainted one. 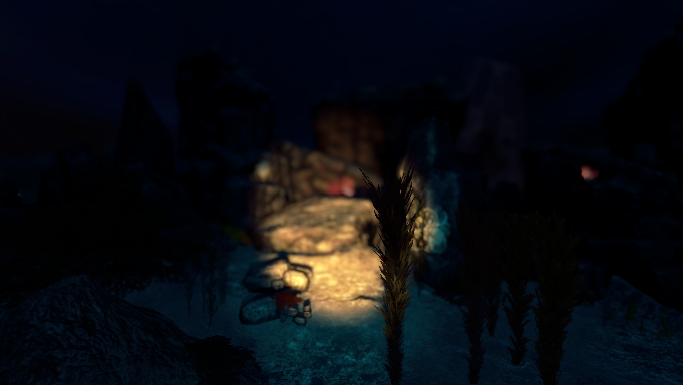 With only their sub's headlights, players will need to keep their wits about them as the tainted organism could attack from anywhere. Student of Cal State Monterey Bay with a major in Communication Design. The emphasis of the major is Game Design. He is currently trying to get a Bachalor's Degree in Game Design. He also has an active imagination and spends his free time, writing fictional stories, developing digital art, and video editing. He wants to further refine his skills in 3D modeling and animation and wants to get a job in the Game Industry. Most people just call him "Alex" for short. He is an only child who comes from a mid-to-upper middle class family, who lives in the Pacific Heights area near the Presidio. He enjoys playing videogames, watching anime, and reading manga. He's also especially fond of Science Fiction series like Mobile Suit Gundam, Star Wars (excluding the 'new' continuity), and Mass Effect. He is currently a senior, and has been in CSUMB since he began as a freshman in 2012. His major is Communication Design, with an emphasis in interactive design. Since his career goal is to work in video game design, he striving to learn more about 3D modeling and animation. Student of Cal State Monterey Bay with a major in Communication Design. Student of Cal State Monterey Bay with a major in Computer Science. A concept artist and a designer. He is interested in everything that can improve his skills in design - from nature, art, physics and astronomy to ships, airplanes and robotics. He has been interested in the game making process from his youngest years and lately he is finally able to push forward his own game ideas: 'Hexiles' project and the 'Haze Raider'. Recently He has begun working at IMGN.PRO developing 'Seven: days long gone'. Composer, sound designer and opera singer. She graduated the Academy of Music in Katowice (Poland). As a singer she performed in China, USA, Russia, Germany, France, Czech Republic and Poland. She has also worked with game development since 2015.